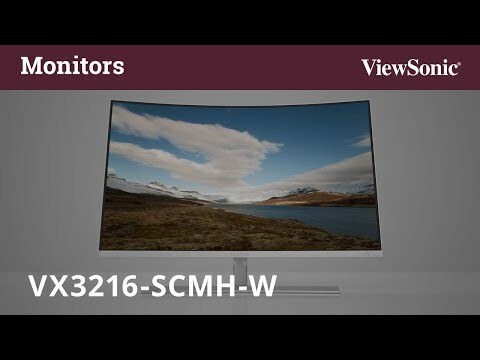 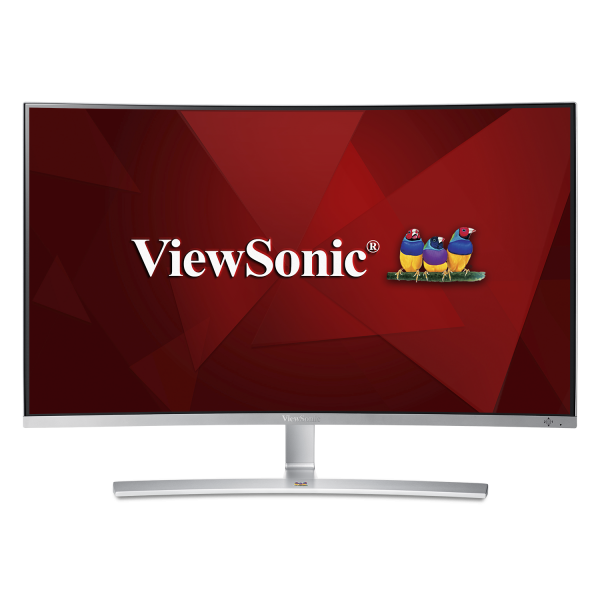 With a large 32” (31.5” viewable) curved screen design and stunning Full HD 1080p resolution, the ViewSonic® VX3216-SCMH-W monitor provides an incredibly immersive home entertainment experience. 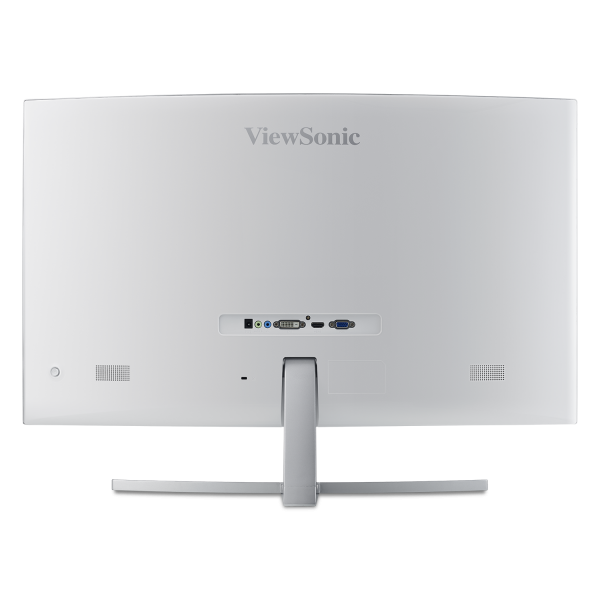 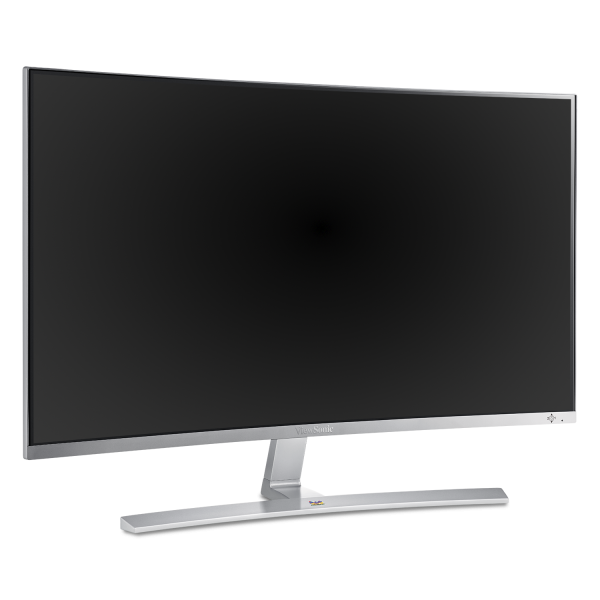 Designed with an 1800R curved screen featuring 88% NTSC wide gamut color coverage, as well as dual stereo speakers, this monitor delivers a perfect balance of comfort, color, and sound for complete viewer engagement. 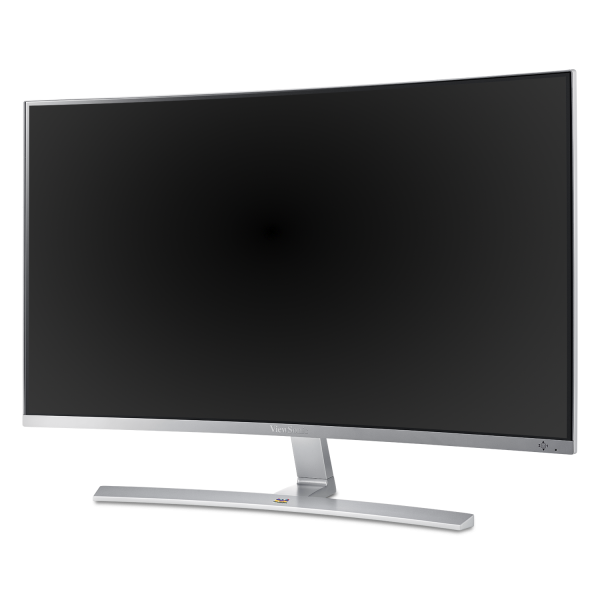 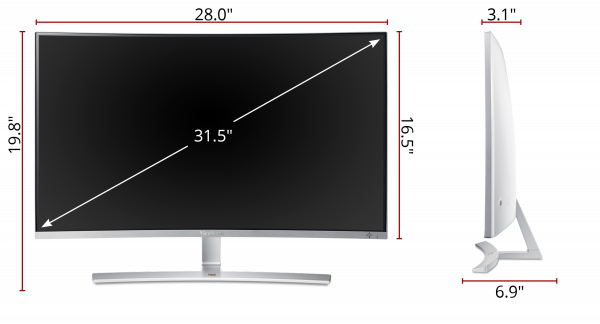 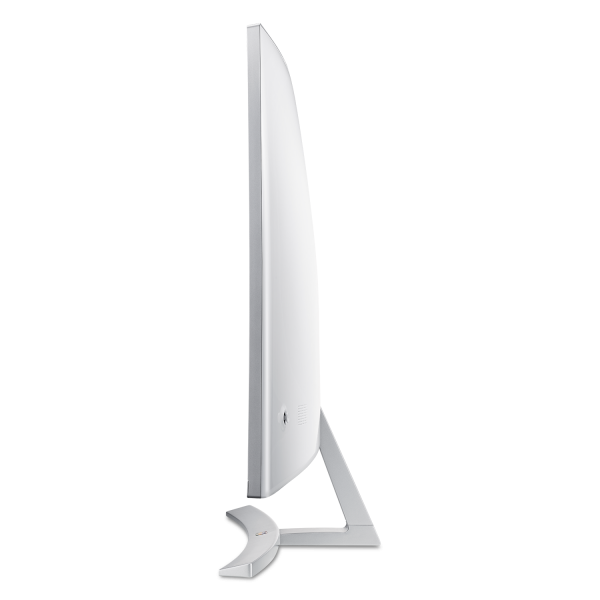 A sleek edge-to-edge frameless bezel and slick curves are great for multi-monitor setups, while a range of flexible connectivity options include HDMI, DVI, and VGA. 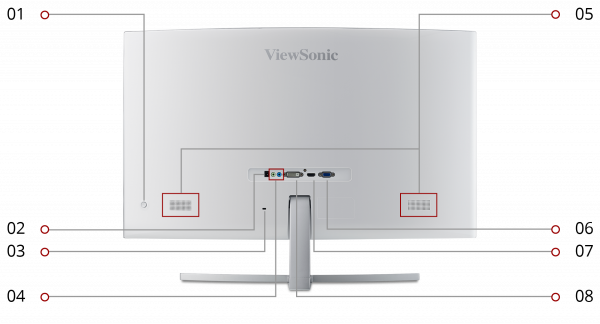 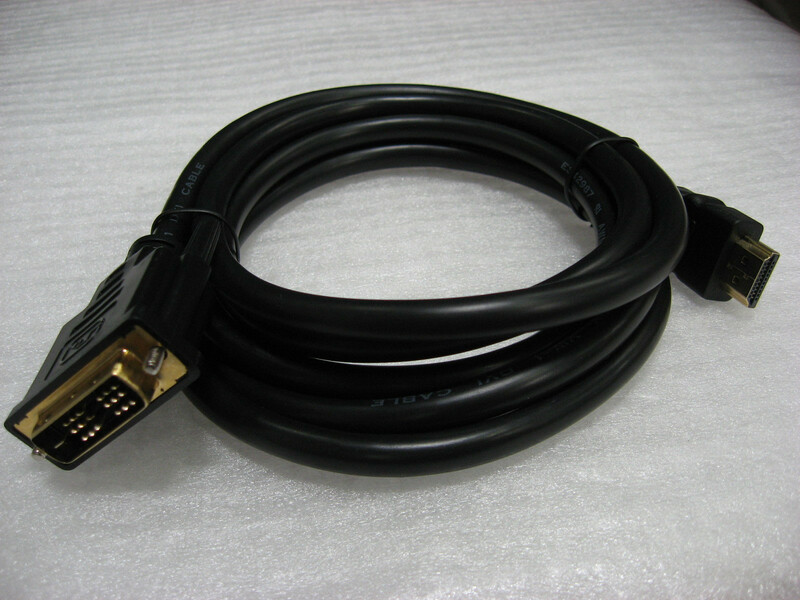 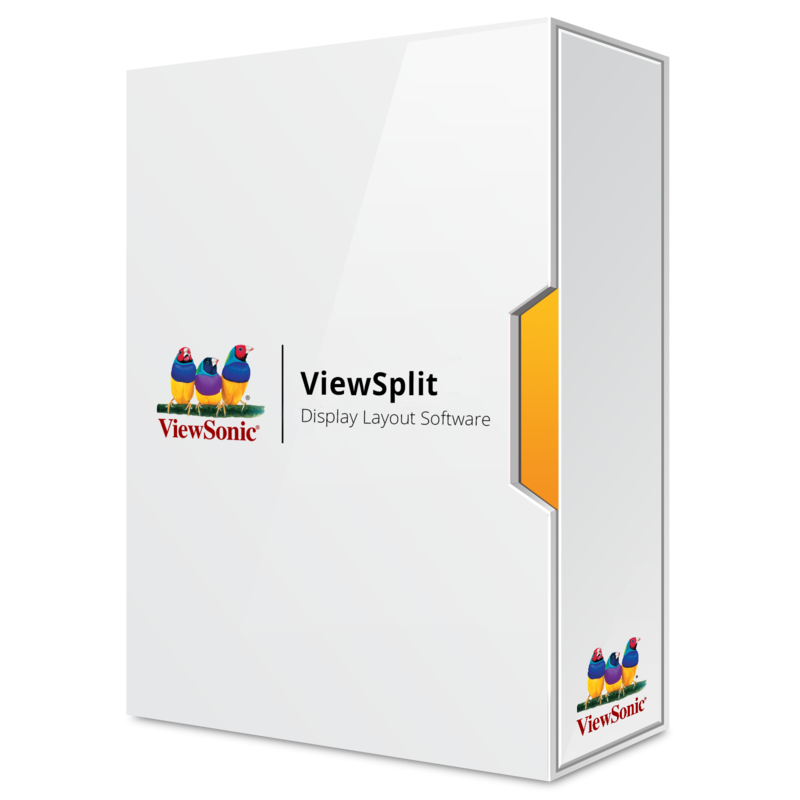 The monitor also comes equipped with ViewSonic exclusive ViewMode™ presets, which offer optimized screen performance for home entertainment, work, surfing the web, and more.